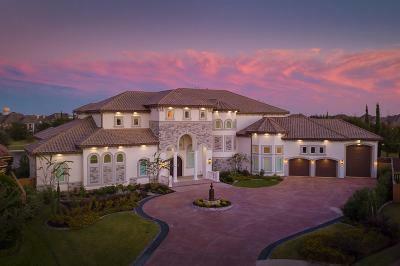 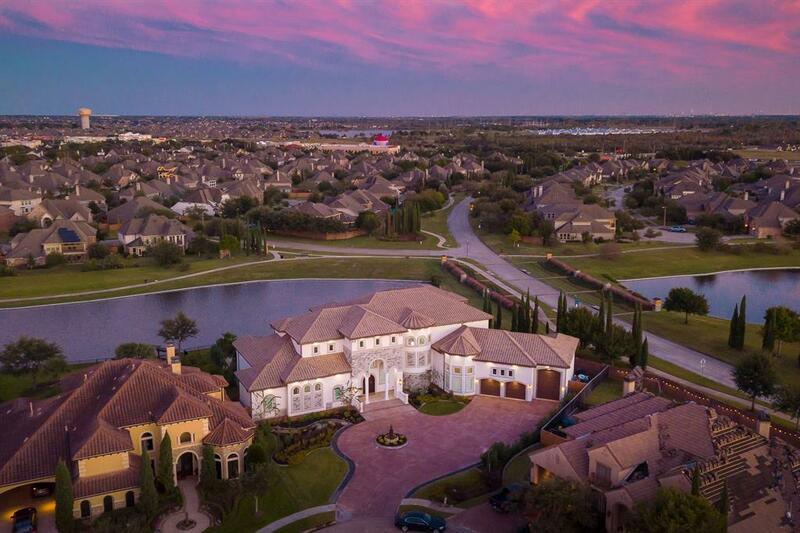 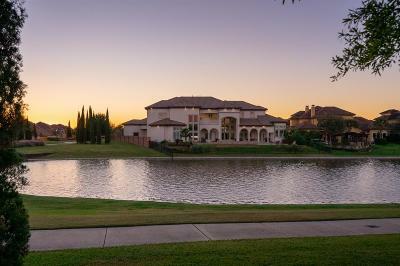 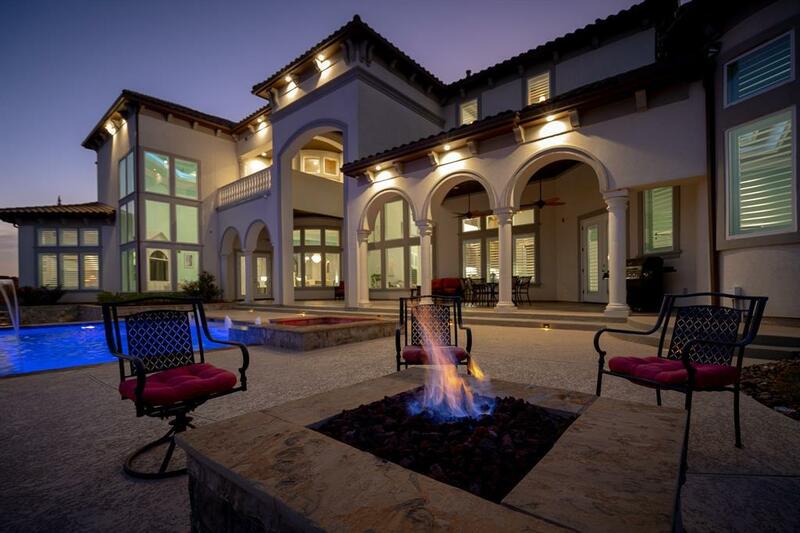 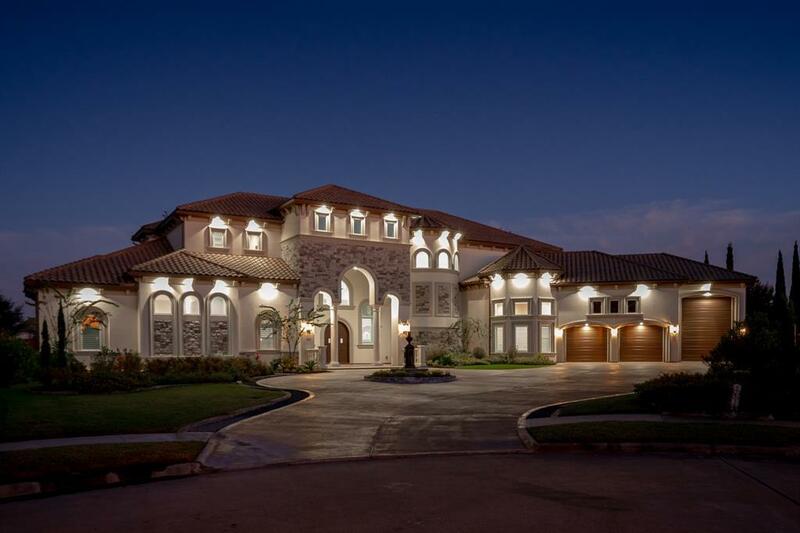 Bella Luna, the Mediterranean architectural jewel of Tuscan Lakes, invites you to enjoy life in the lap of luxury. 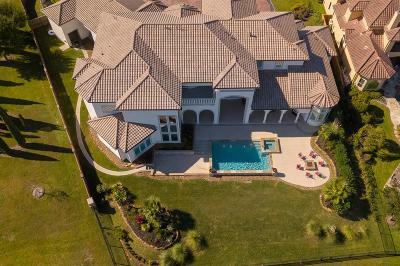 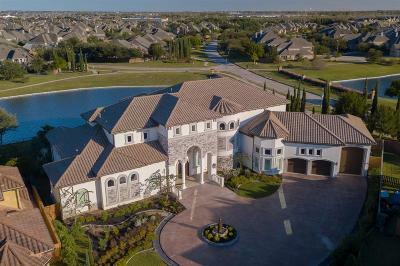 Quietly nestled in the exclusive gated section, this lakefront estate speaks serenity & class while boasting resort-style outdoor living with a luxuriously adorned swimming pool, spa, fireplace & grand 2-story terrace. 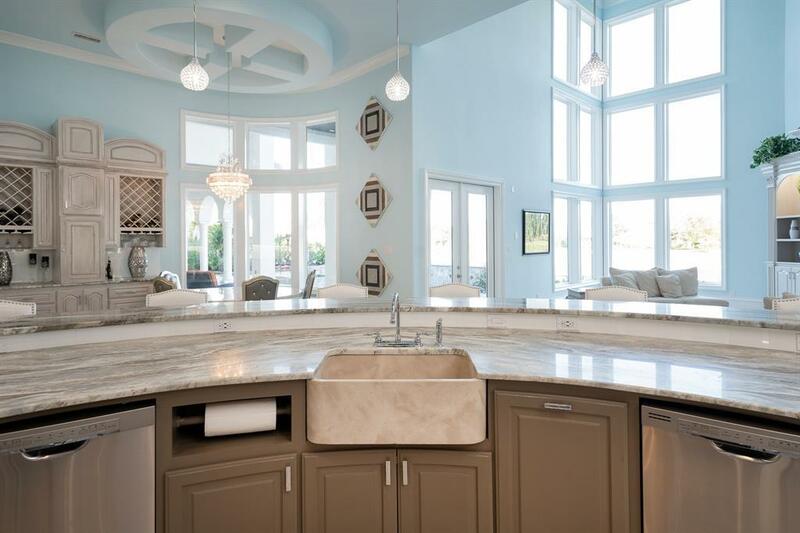 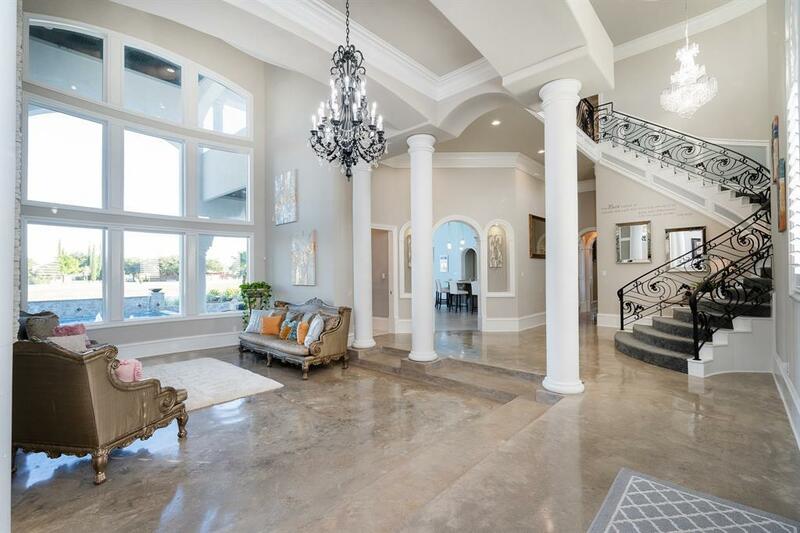 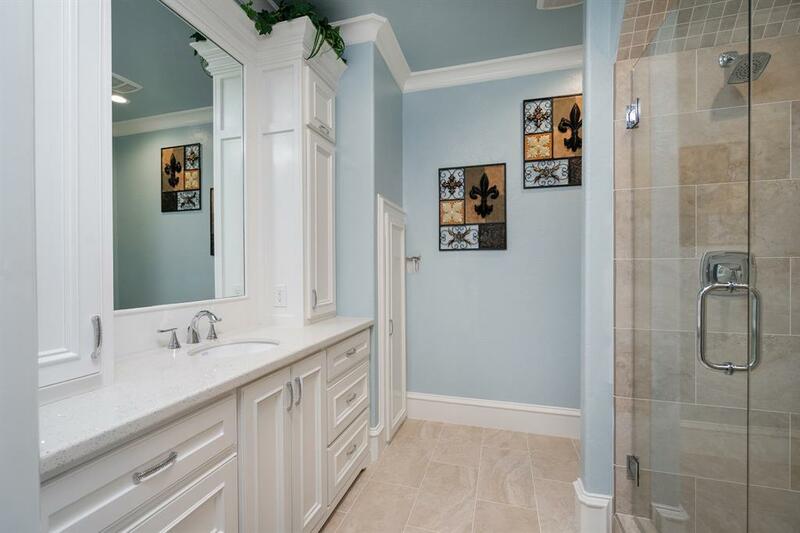 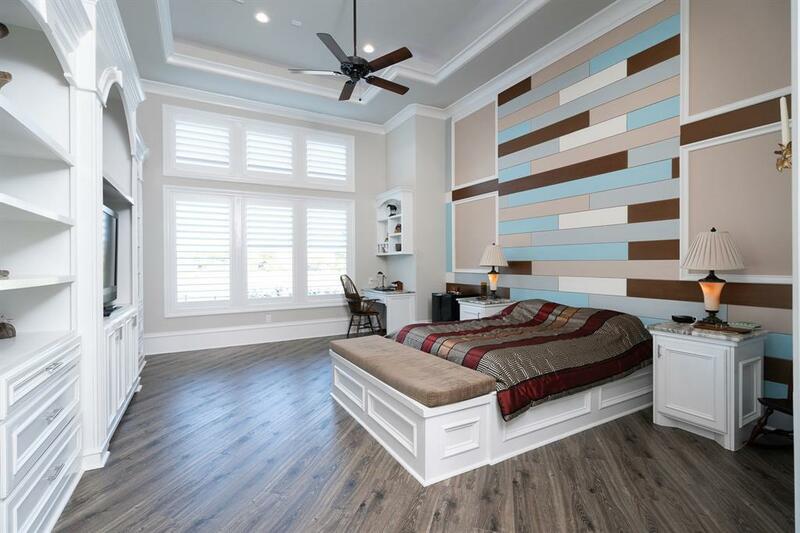 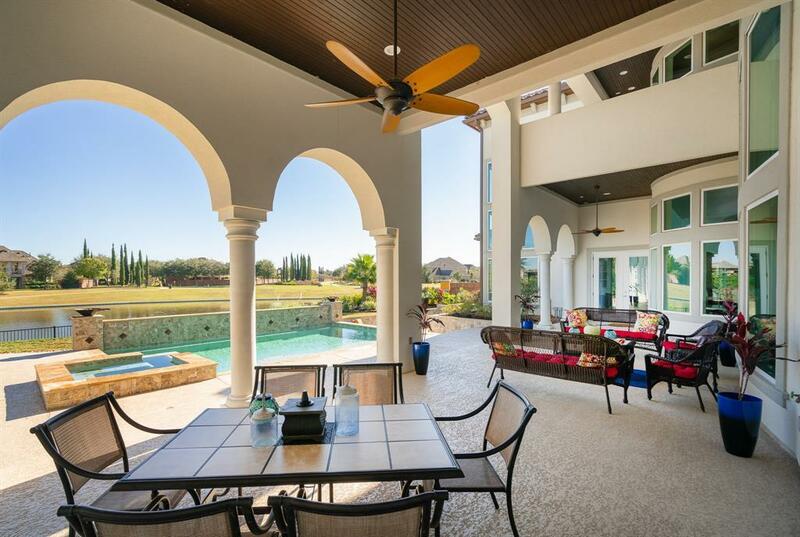 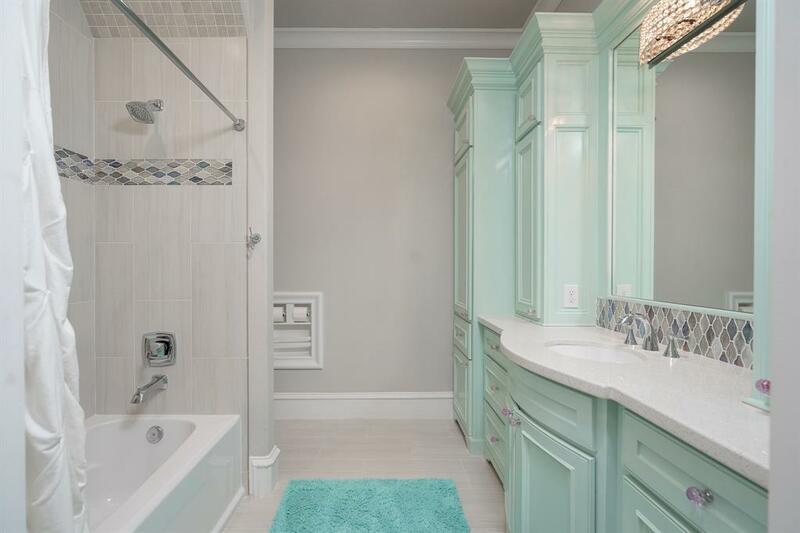 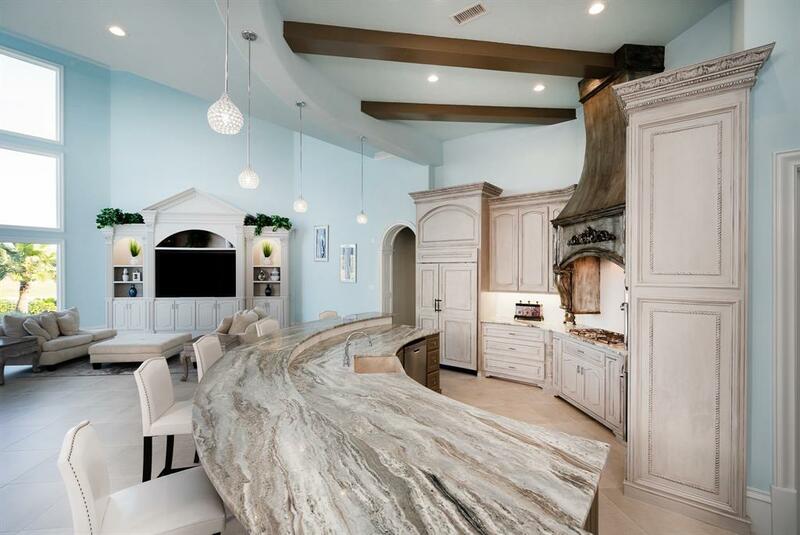 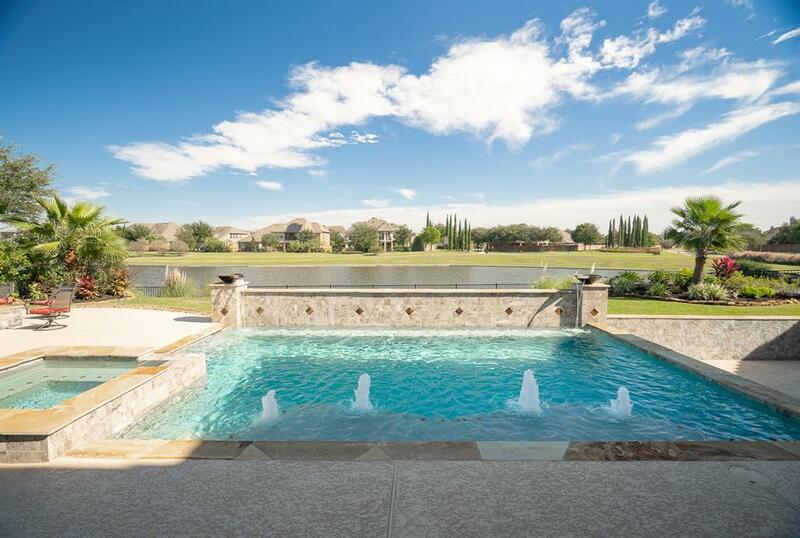 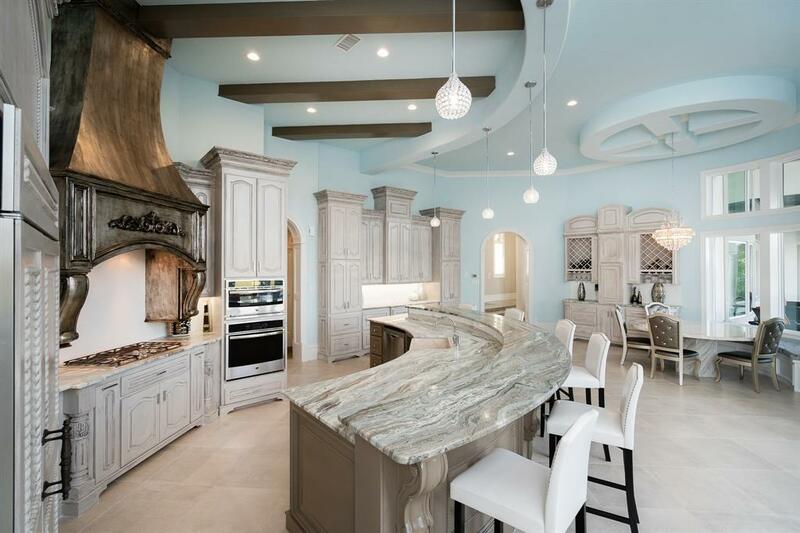 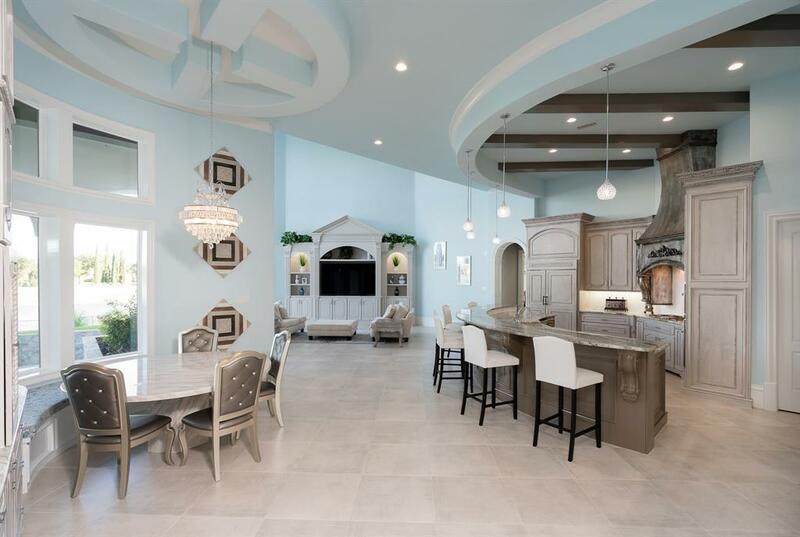 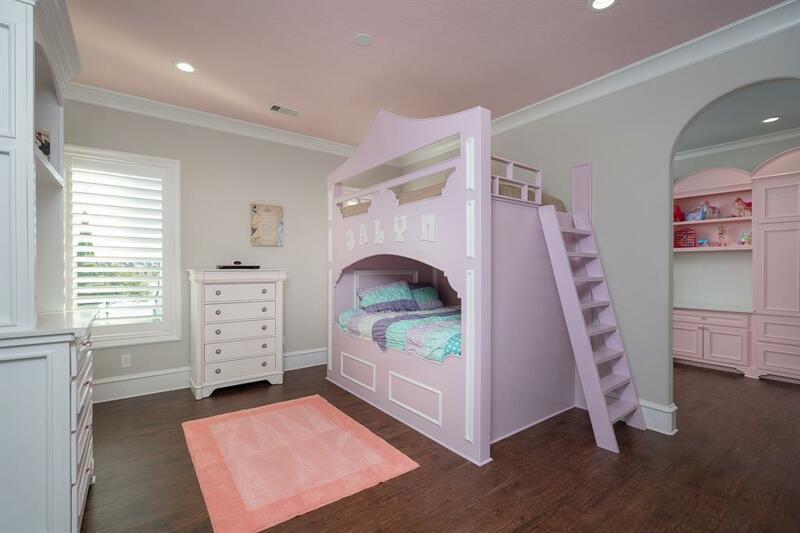 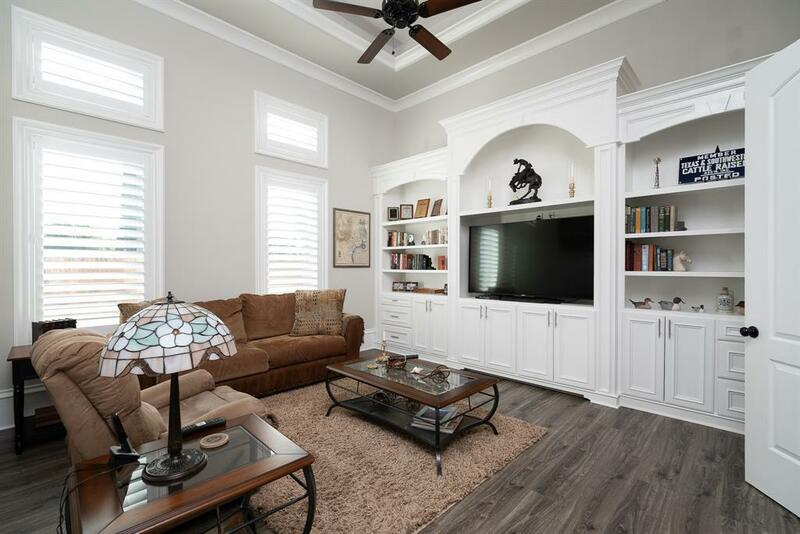 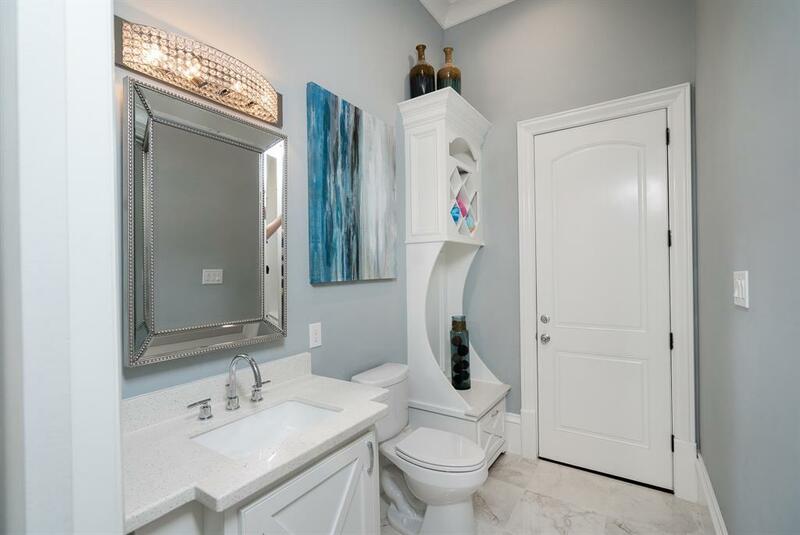 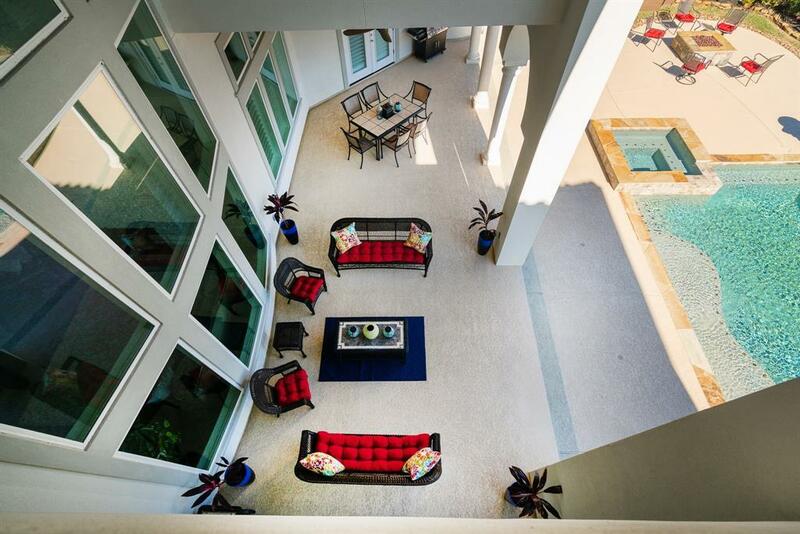 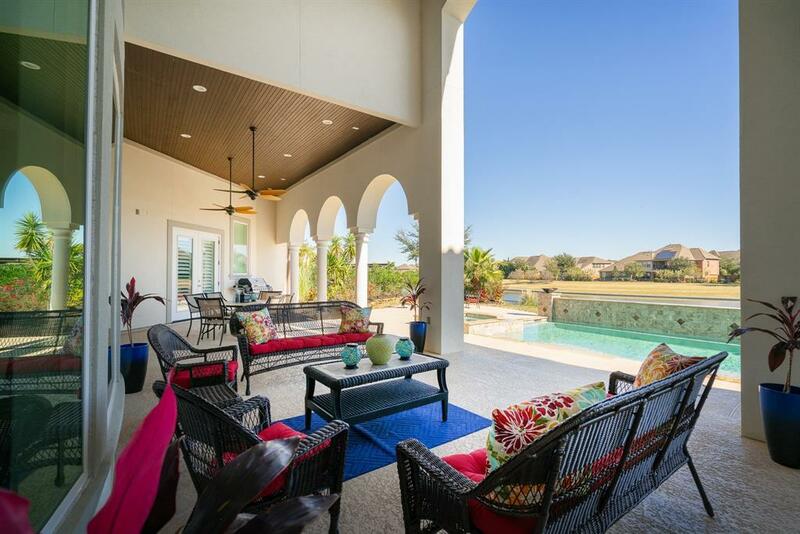 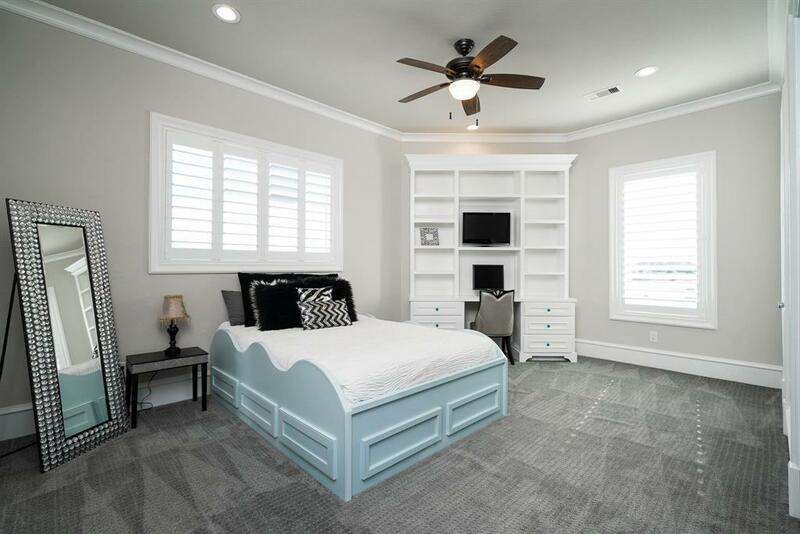 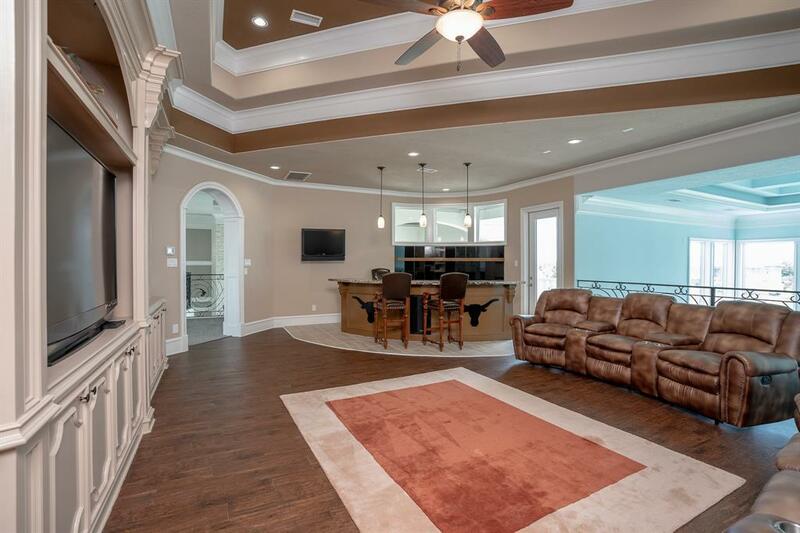 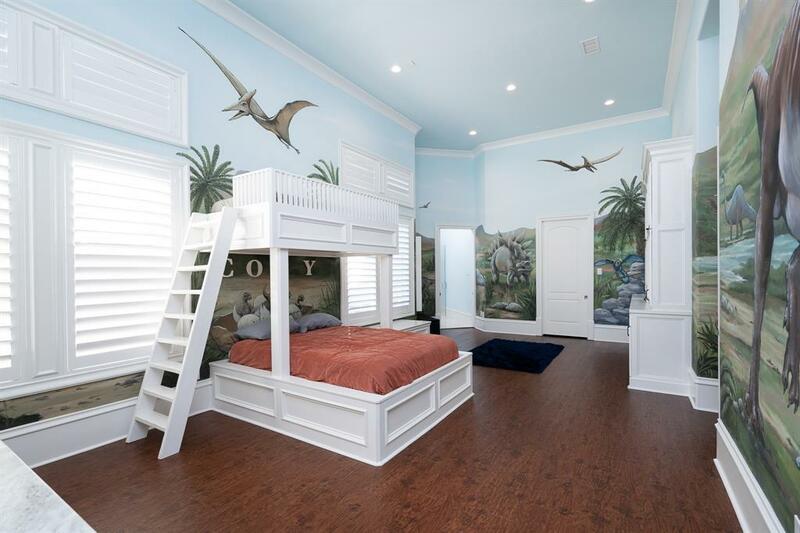 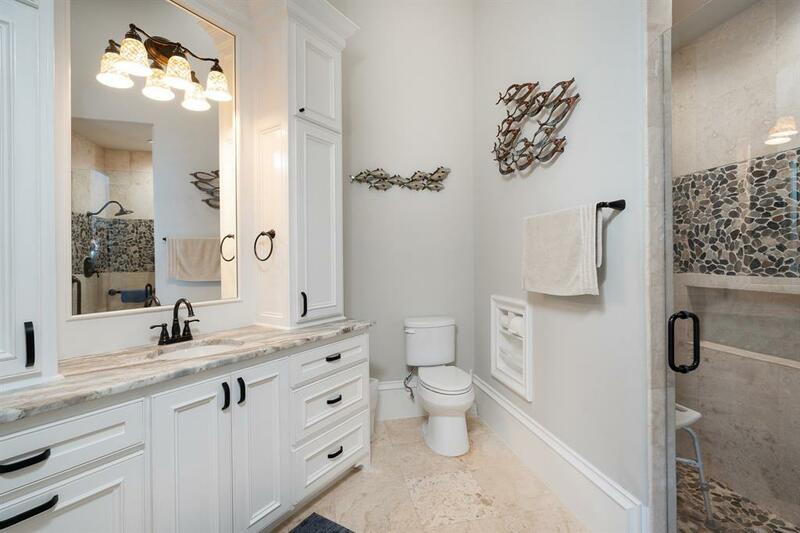 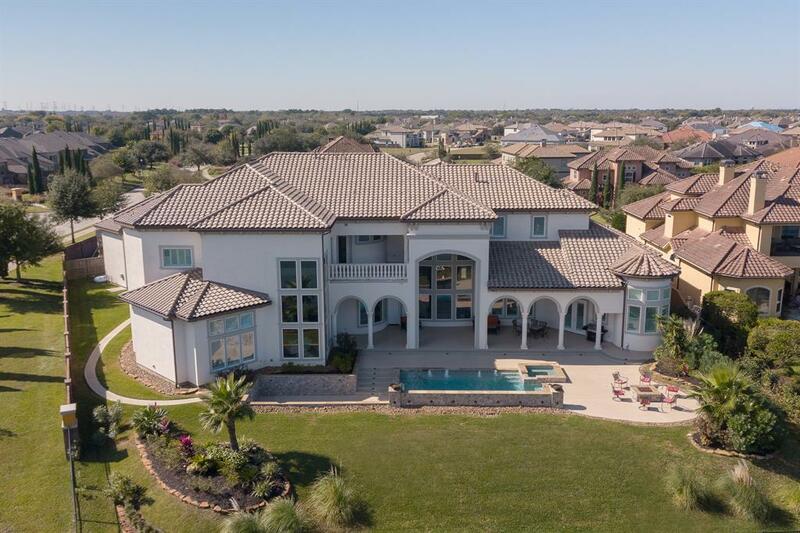 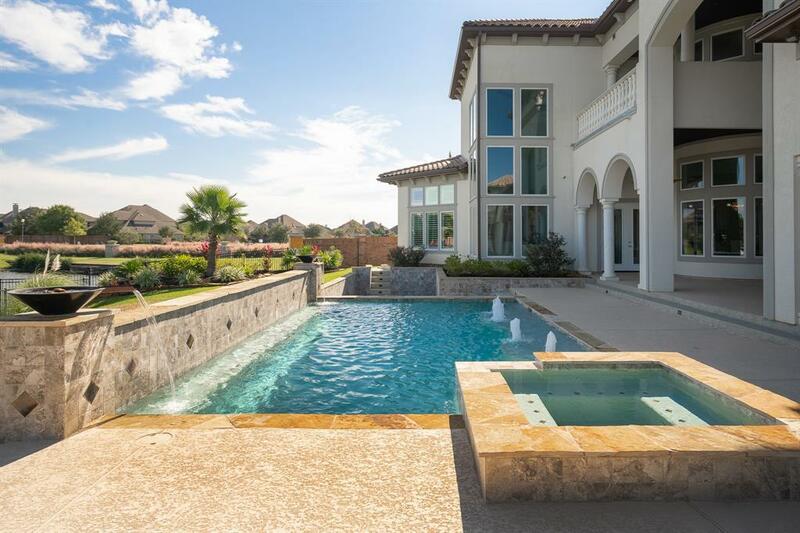 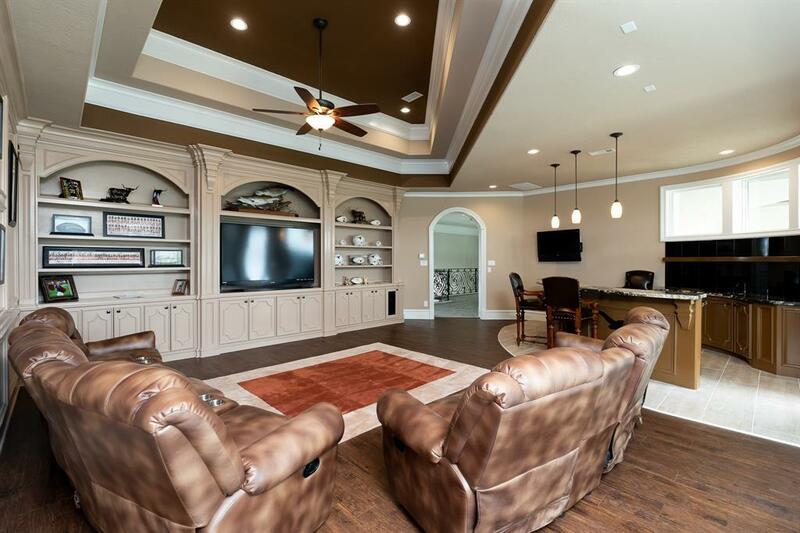 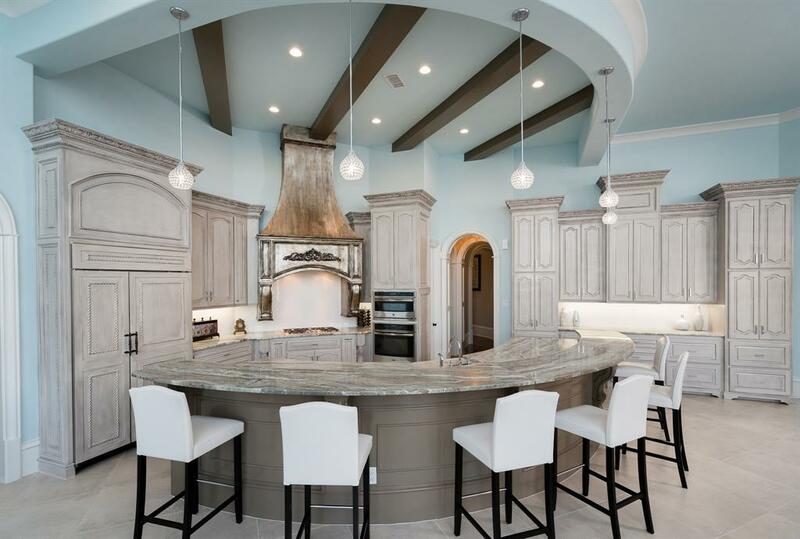 This distinguished residence is located in the heart of League City, minutes from industry leading medical facilities, NASA-JSC, Galveston Bay & Clear Lake â a haven for boating enthusiasts. 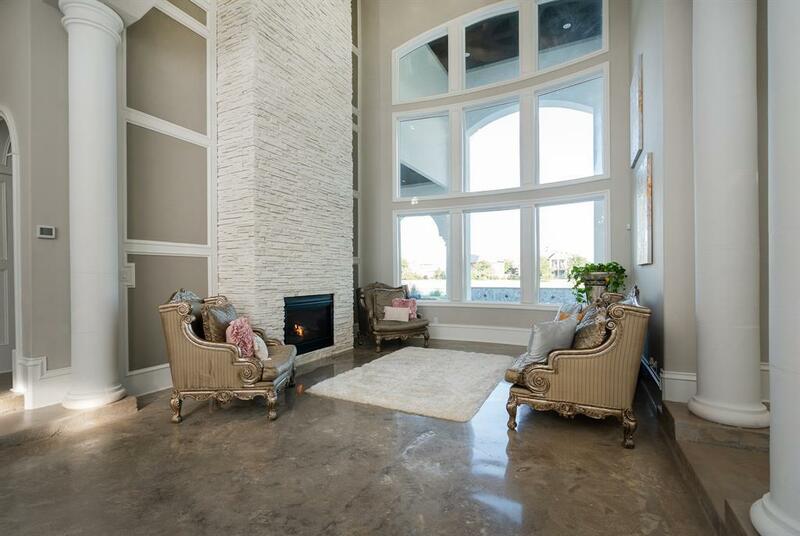 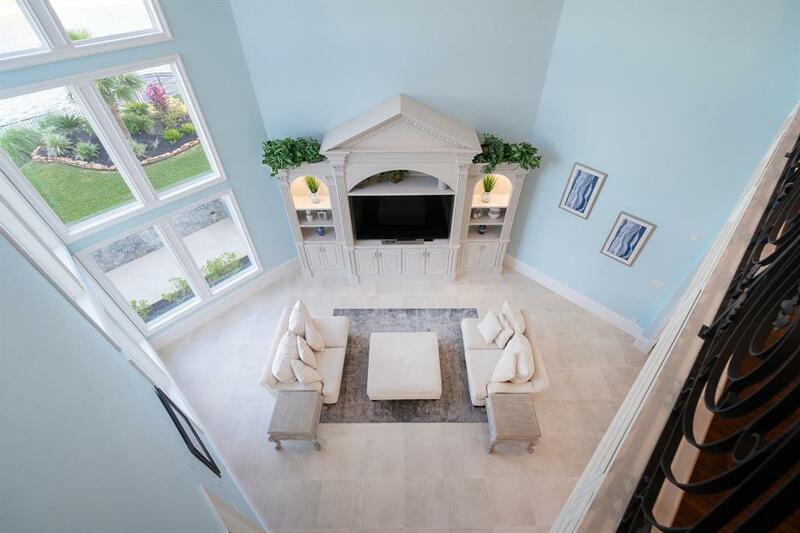 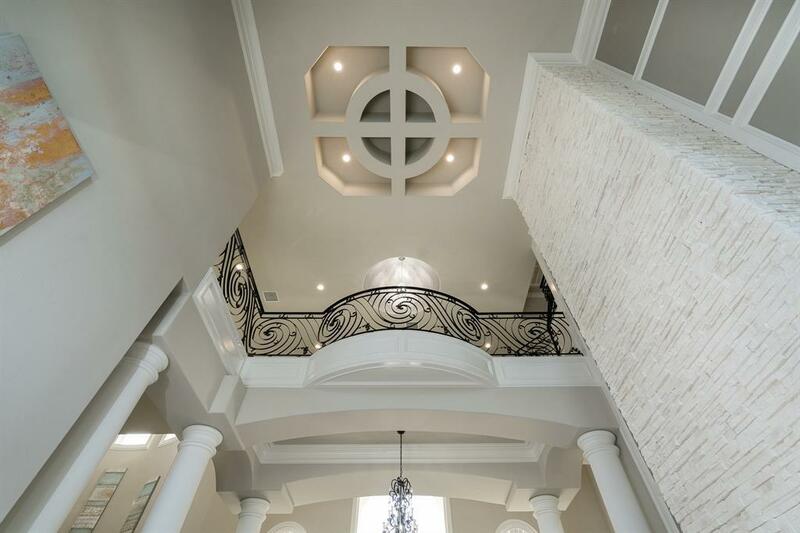 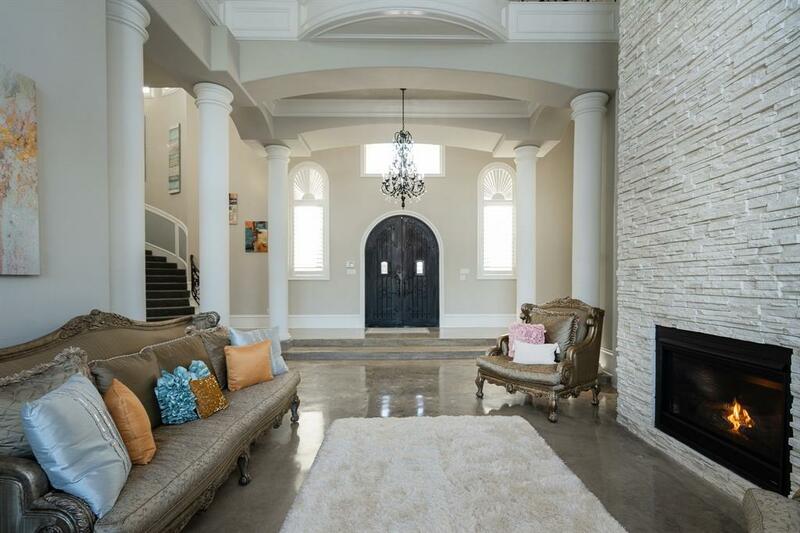 A few exceptional features include: Cantilevered catwalk accessed by a 28â curved staircase accented with wrought iron railing & a 5â crystal chandelier; 12â stone columns; 30â stacked limestone fireplace; & 30â floor-to-ceiling windows offering beautiful, inviting views of the backyard amenities & lake. 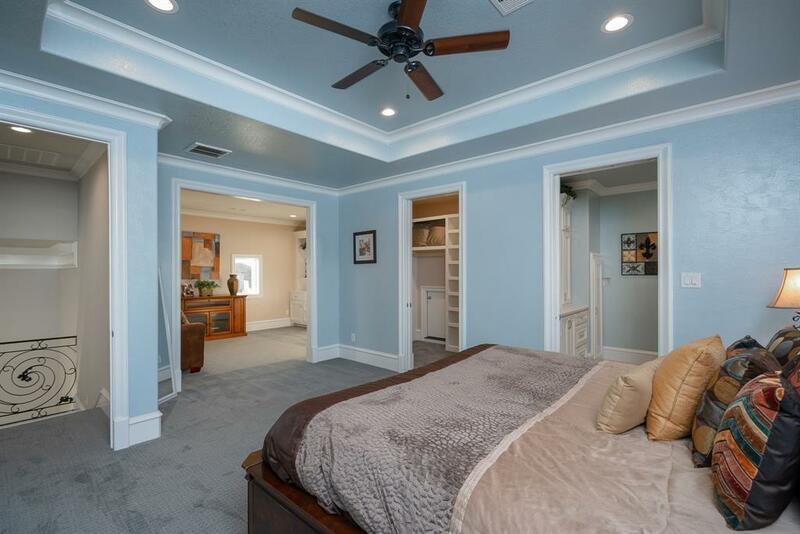 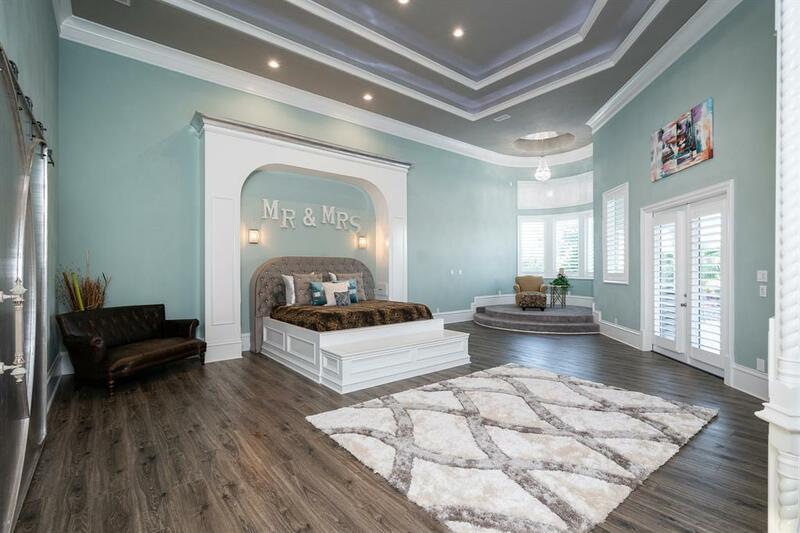 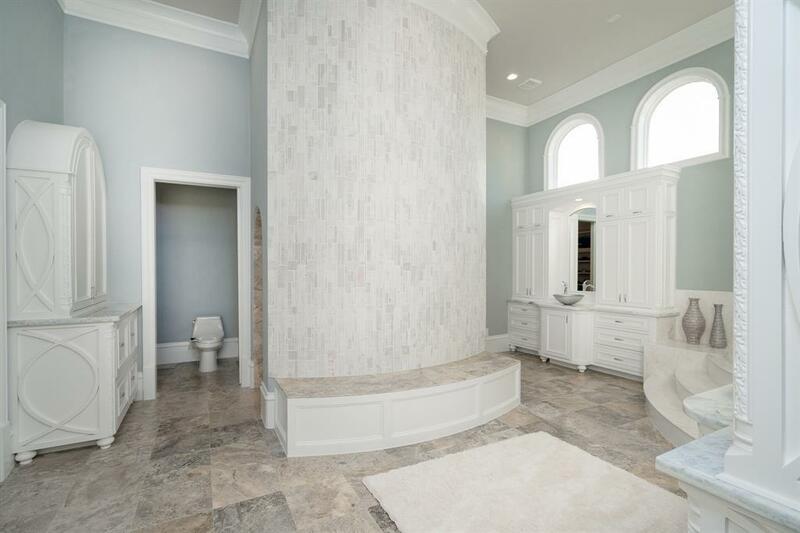 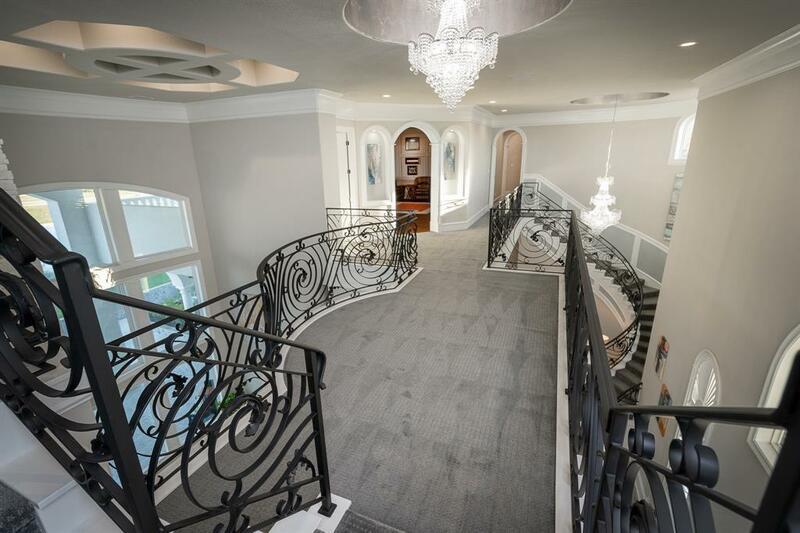 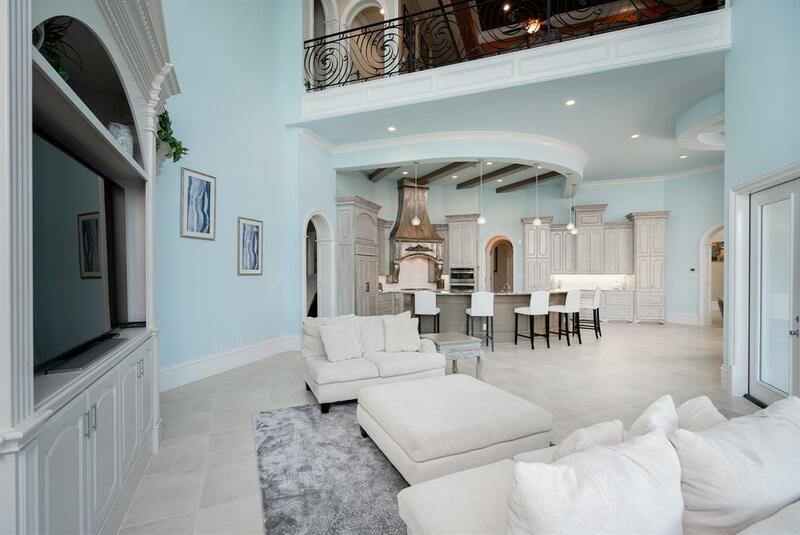 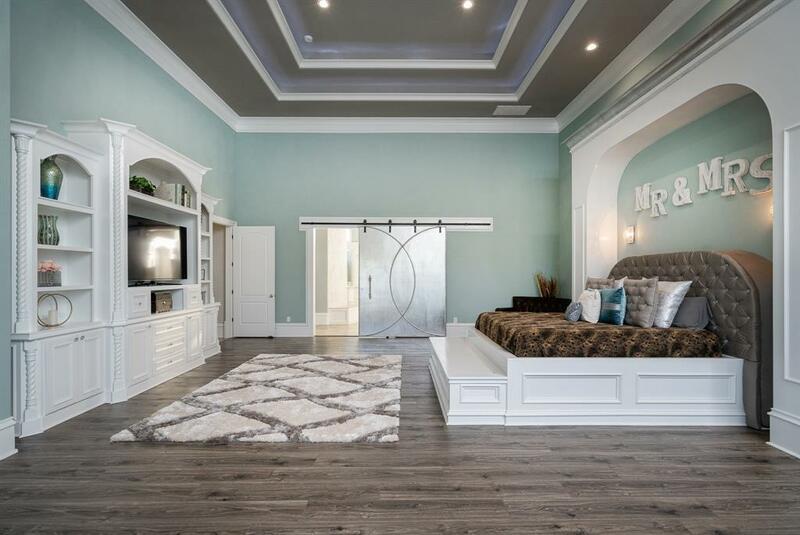 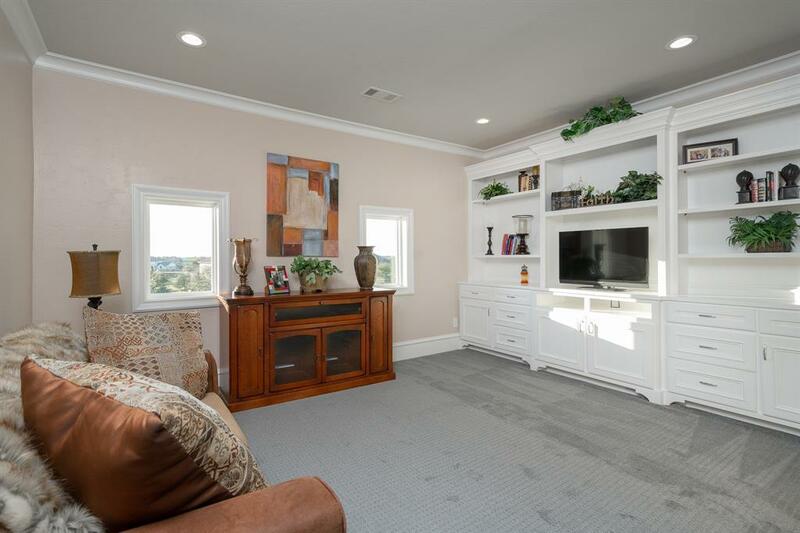 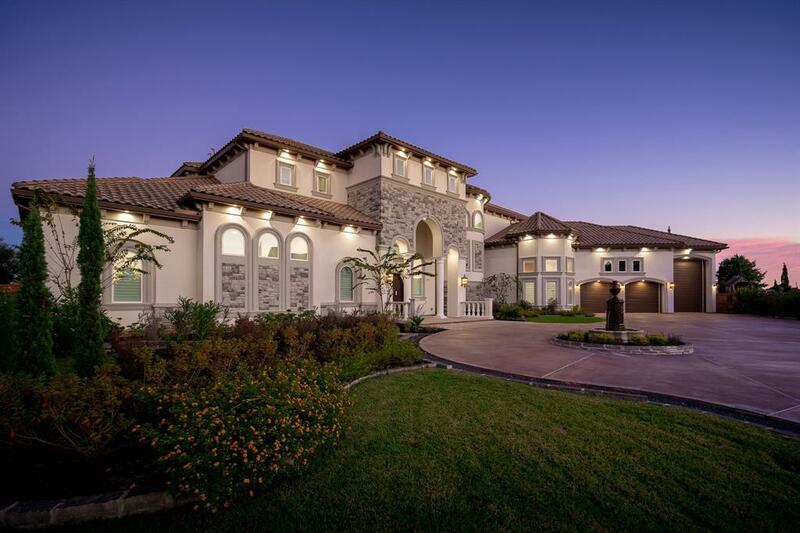 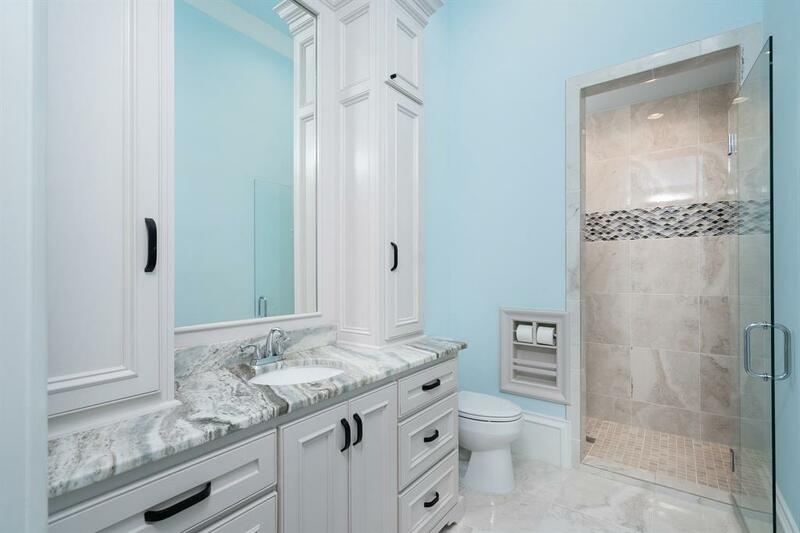 A magnificent master suite & bath, 2 private guest suites, 3 spacious bedrooms w/ private baths, his/her offices & an entertainment area compliment this majestic estate. 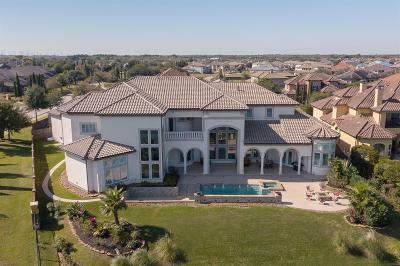 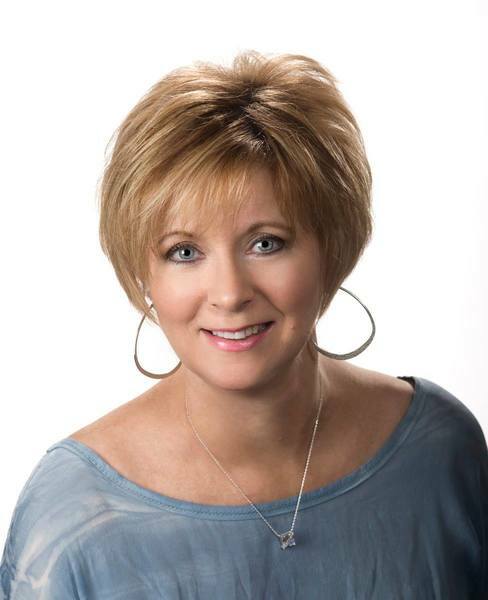 Directions: I-45, Take Exit 22 (Hwy 96/Lc Pkwy), Travel East On 96/League City Parkway (Towards Kemah), Turn On Left Tuscan Lakes Blvd, Turn Right Via Sienna Through Gated Entry, Turn Right San Nicolo, House Is Straight Ahead On Bella Luna.